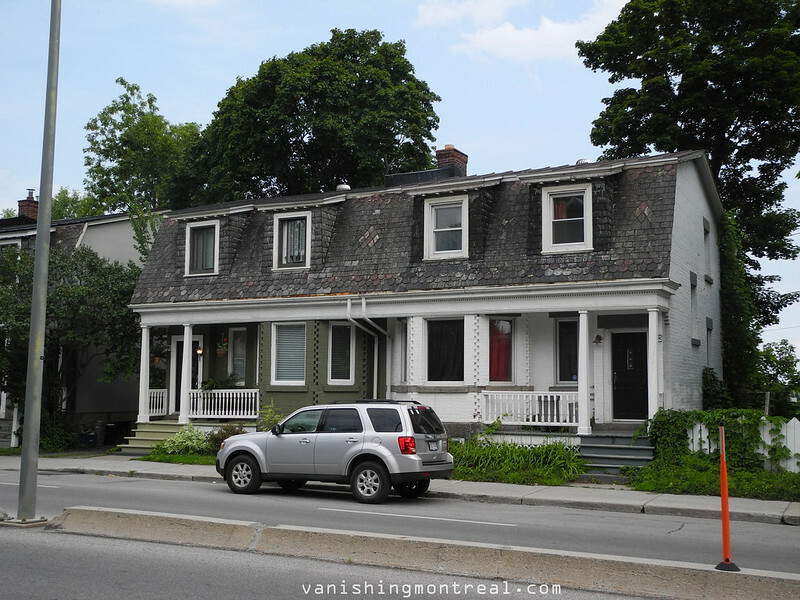 Here's the last house on Ste-Catherine W., if we go by descending addresses. 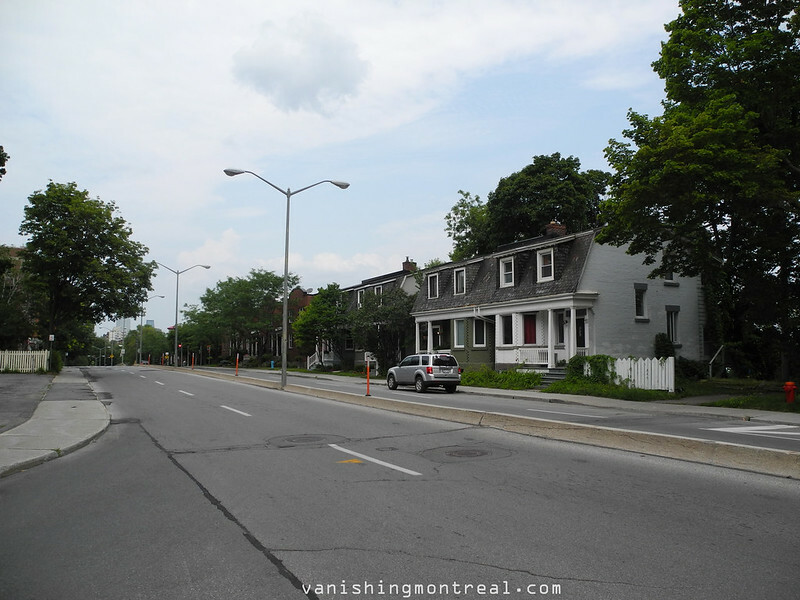 It's in Westmount. It's cute. 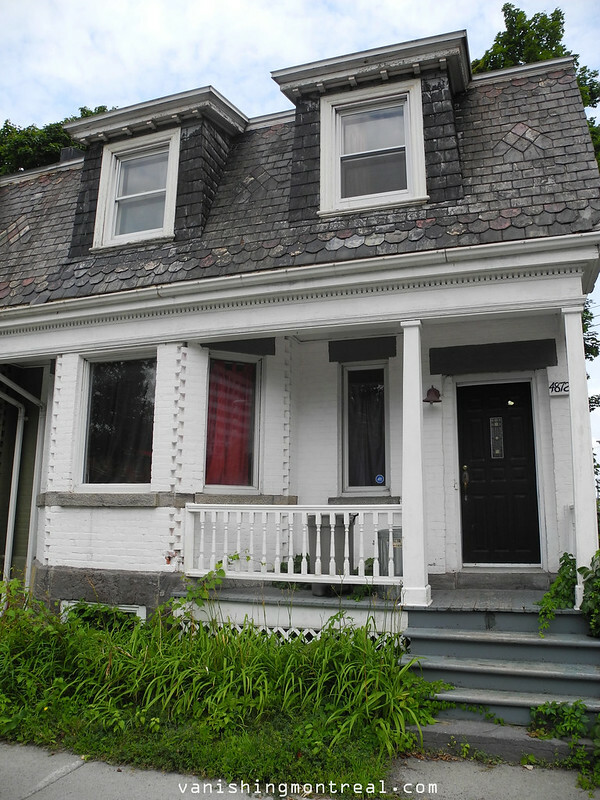 Voici la dernière maison sur la rue Ste-Catherine O., si nous y allons par adresse descendant. Se trouve à Westmount. Elle est mignonne. Ahoy! I believe the green one was for sale last year, my wife and I used to drive by it often as we lived in Westmount at the time. I think the asking price was around 589K$, but my memory may be bad on this one. Anyway, I remember thinking that was nuts considering the size of the house & property.